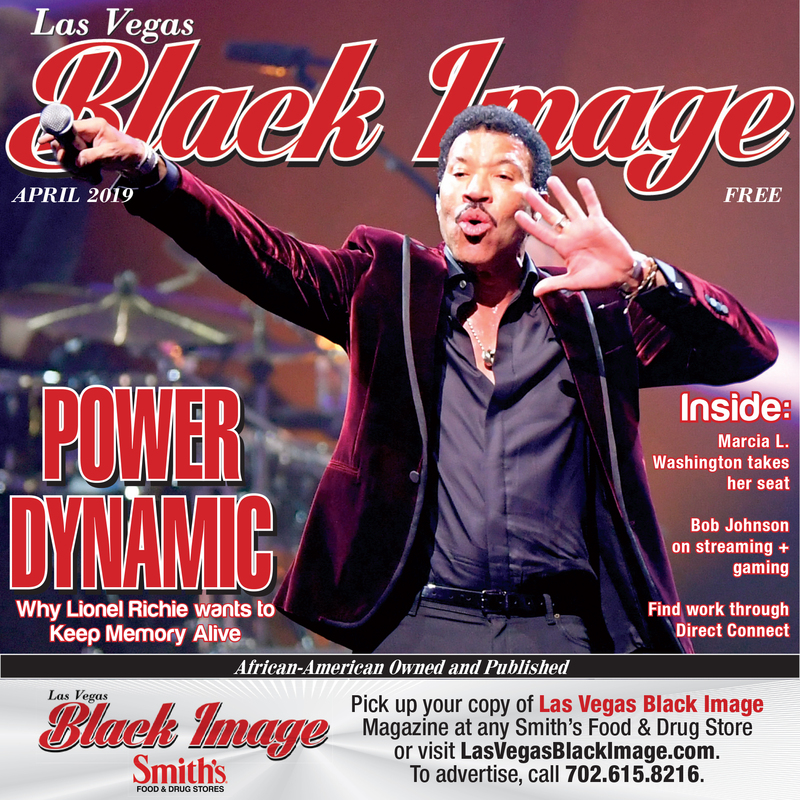 It is with heartfelt gratitude that LAS VEGAS BLACK IMAGE MAGAZINE gives its deepest thanks to those whose names are found on this page. 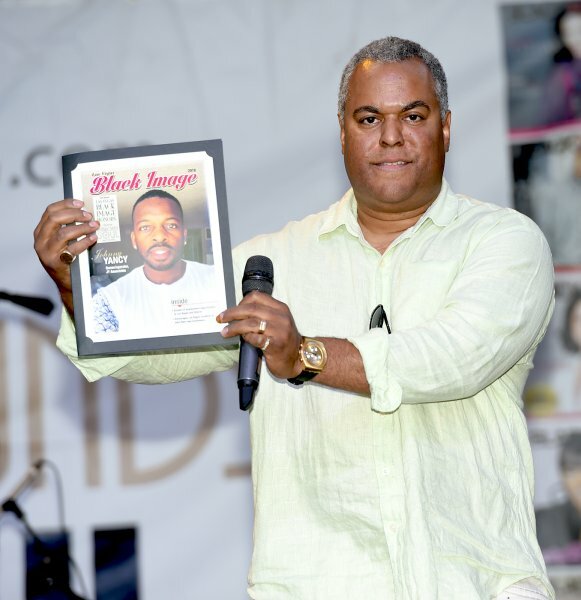 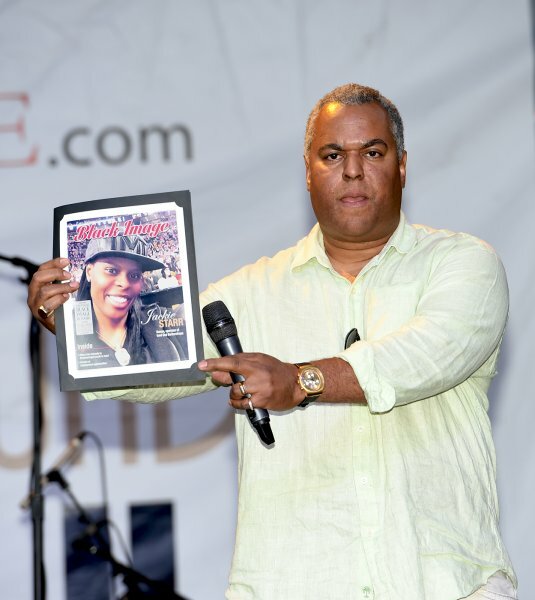 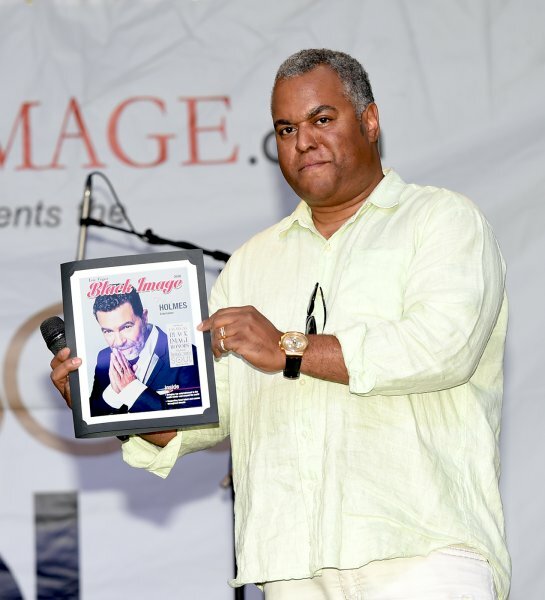 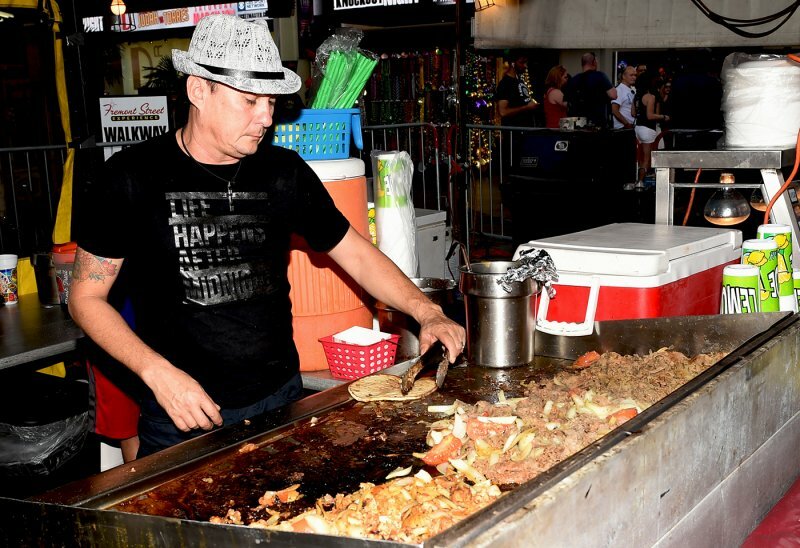 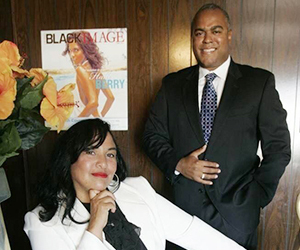 Their generosity and foresight keep this publication thriving, as Las Vegas’ only African-American owned magazine and a positive voice for the community. 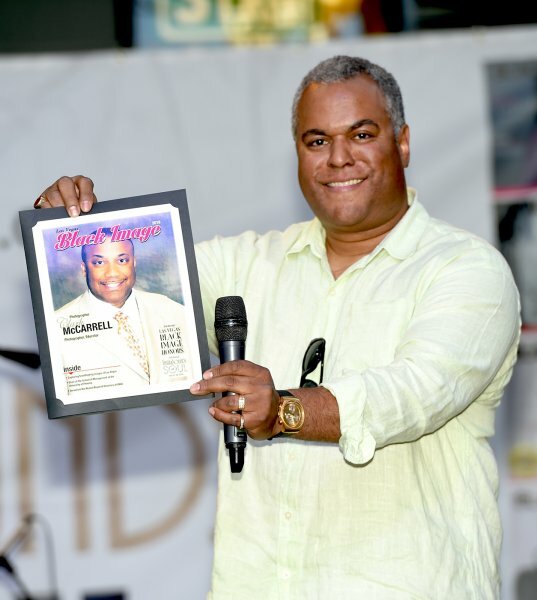 We celebrate you! 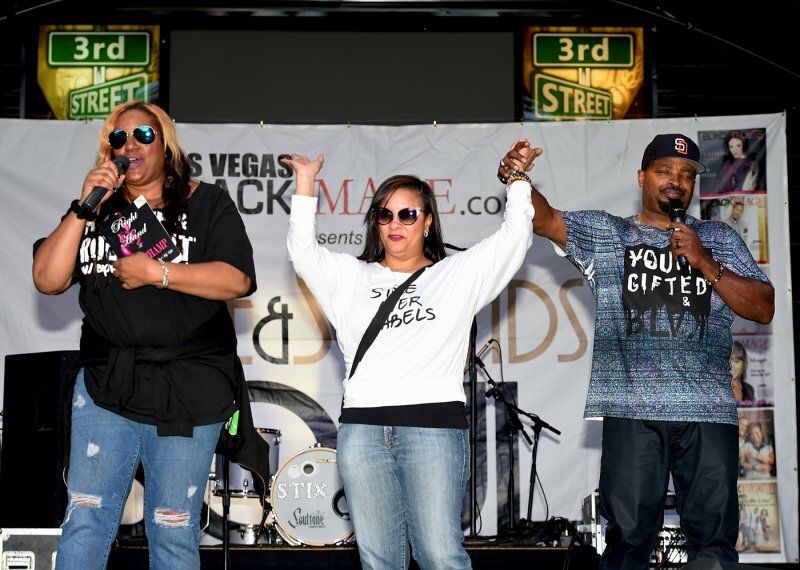 Whether boosting her star power or empowering the next generation of entertainers, Queen Latifah is meeting challenges and breaking down barriers.